It’s winter. It’s cold. It’s rainy. You don’t feel like eating out but calling a few friends or family over for a hearty dinner at home. You had a long week and yes, you don’t feel like cooking up a storm or impressing your guests with your culinary skills. If you have ever been in that situation, you don’t have to worry anymore because Private Chef Ryan John and his team offers their clients a night of great food, great wine and flowing conversation in the comfort of your dining room. 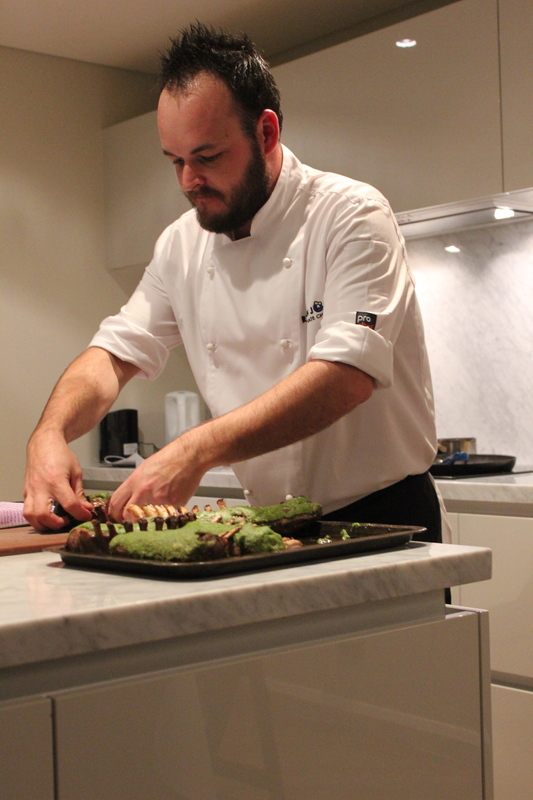 On a cold, rainy Thursday evening, my guest Jess and I were invited along with other Perth foodies to revive a lost art which is the At Home Dinner Party at a WB display home in Swanbourne. The display home is just gorgeous and modern. It was such a perfect venue to hold the dinner party and I just couldn’t ask for more. Not long after having some canapes and a glass of bubbly, we were taken to the dining area where a long table is set up with elegance and sophistication which means that we are about to start the dinner party! The best part was having the kitchen next to the dining area, which means that were able to see Chef Ryan in action doing what he loves. 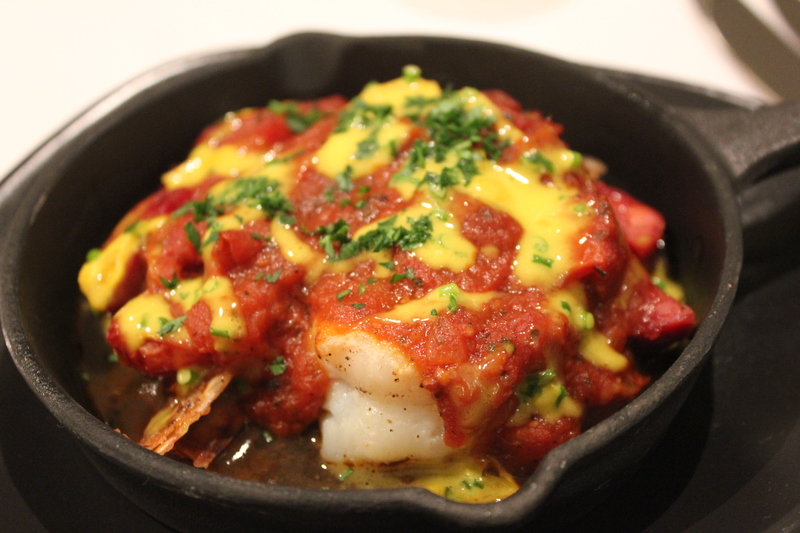 For the Entree, we had the Tiger Prawn, Chorizo and Roasted Cherry Tomato Hot Pot, Saffron and Lemon Buerre Blanc. The matching wine is the Quarantadue Italian Pinot Grigio, a refreshing, light wine wine. This was a very heartwarming and flavoursome dish to start off with and it’s perfect for those cold, rainy days. Those colours on the dish will also brighten up your day too! 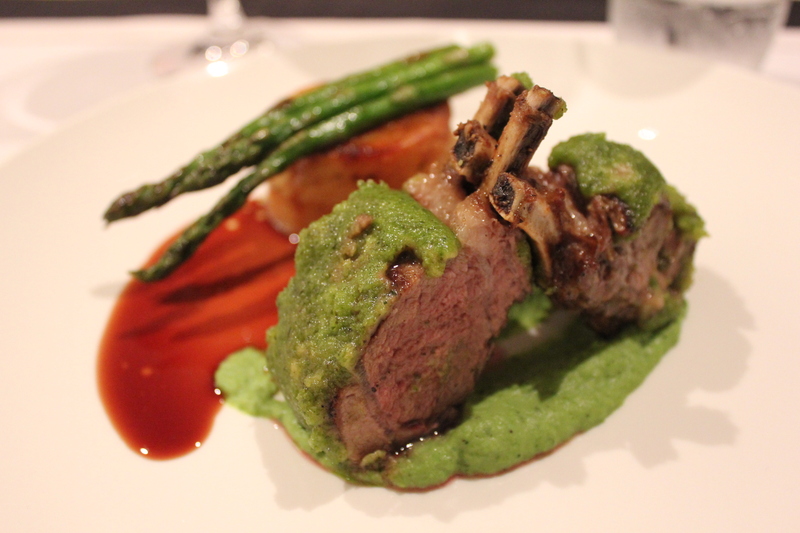 Next up, for our mains we had the Soft Herb Crusted Rack of Lamb, Fondant Potato, Grilled Asparagus and Shiraz Jus. 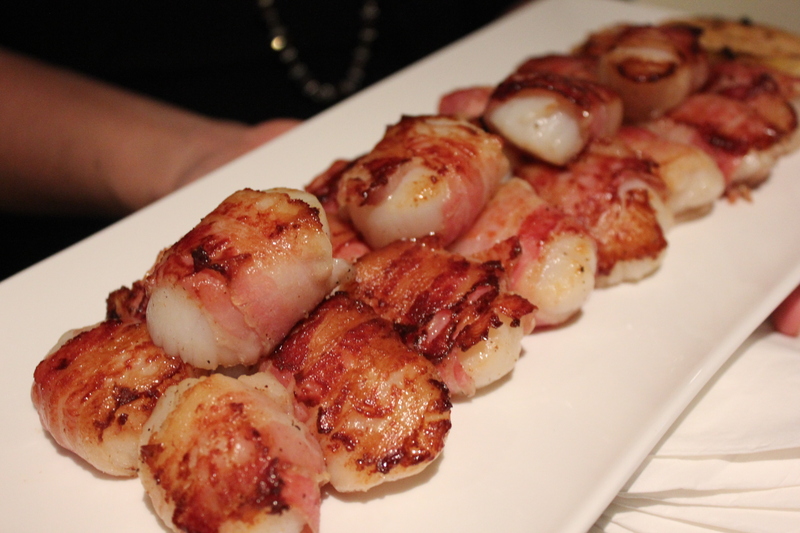 To compliment this dish, we had a 2010 Barossa Valley Shiraz by David Franz. I really enjoyed this dish and thought that the rack of lamb was cooked perfectly to tender and juicy, complementing well with the flavourful soft herb crust on the outside and the Shiraz Jus. 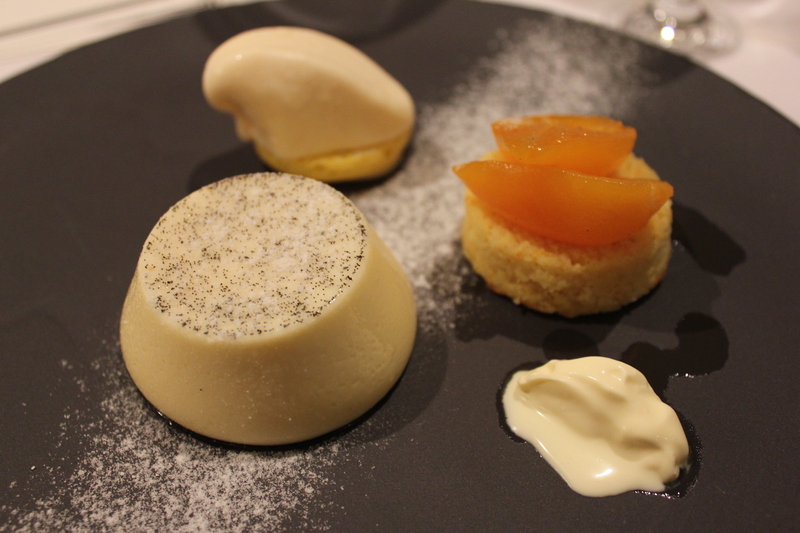 To finish off, we had the Limoncello Pannacotta, Poached pear, Orange and Poppyseed Sponge and Lemon Curd Ice Cream for dessert with the German Gewurztraminer Auslese as the matching dessert wine. When a Panna Cotta dances, that means it’s spot on perfect, which is executed in Chef Ryan’s Limoncello Pannacotta. 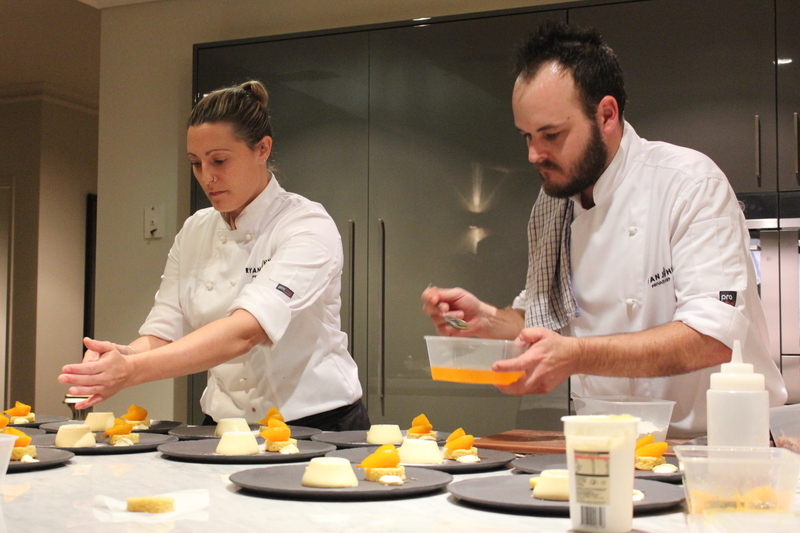 The elements for this dessert were texturally well balanced with plenty of fresh citrus-y flavours. It was a sweet and refreshing finish to the dinner party. I really enjoyed the whole idea of having an At Home Dinner Party, which is a great way to spend time with friends and family over good food and wine at the comfort of your own home. 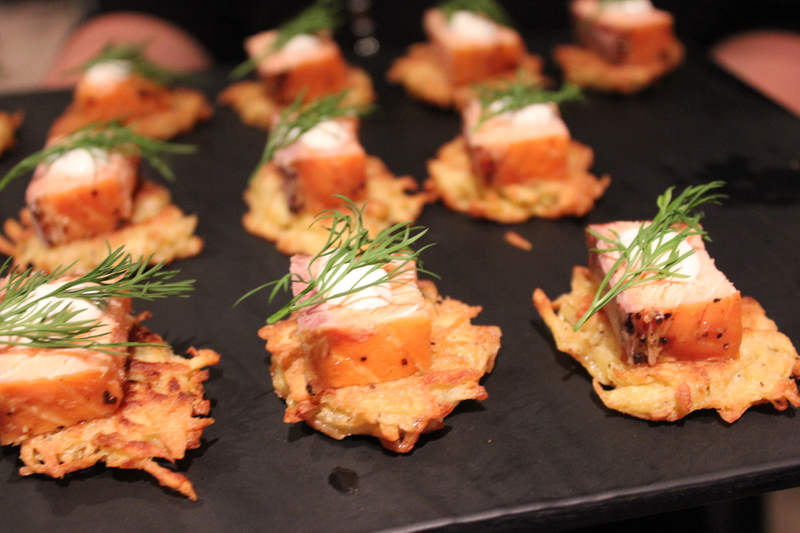 From the event, we indulged in food from the new menus that have been created for the wintry season and sipped on some beautiful wines while having conversations across the table. If all this sounds excellent to you and if you would love to host your very own dinner party, I recommend you to make a booking at http://www.ryanjohn.com.au and reference me or my blog and Ryan will be in touch with you soon. In return, you will also receive a complimentary bottle of Premium Australian wine on the night. 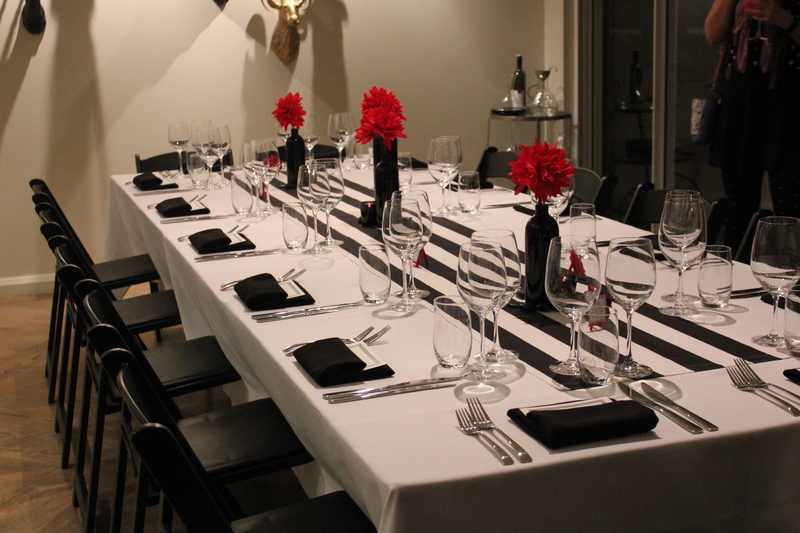 Prices for the Dinner Party starts from just $80 per person. Do you love wine? Would you love to organise your own wine tasting experience for a group of family or friends or a corporate event? Head to wwww.whitbypremiumwines.com.au to complete the ‘Book a Tasting’ tab. Just mention me or my blog in the comments section and David will be in touch to make all of the arrangements. Plus, you will also receive a complimentary bottle of wine upon booking.